Klipsch is doing something good with a portion of their anticipated increased holiday website revenues during the upcoming Black Friday to Giving Tuesday time period. The company will donate a portion of their proceeds to The Autumn Leaves Project – a nonprofit organization that is dedicated to aiding those who are battling one of the deadliest illnesses known, pancreatic cancer. Klipsch says it hopes to be able to raise as much as $20,000 during the Thanksgiving Day to Giving Tuesday time frame, running November 22-27, 2018. The Autumn Leaves Project is a good cause dedicated to helping those who are dealing with the difficult realities of one of the nastiest forms of cancer – pancreatic cancer. 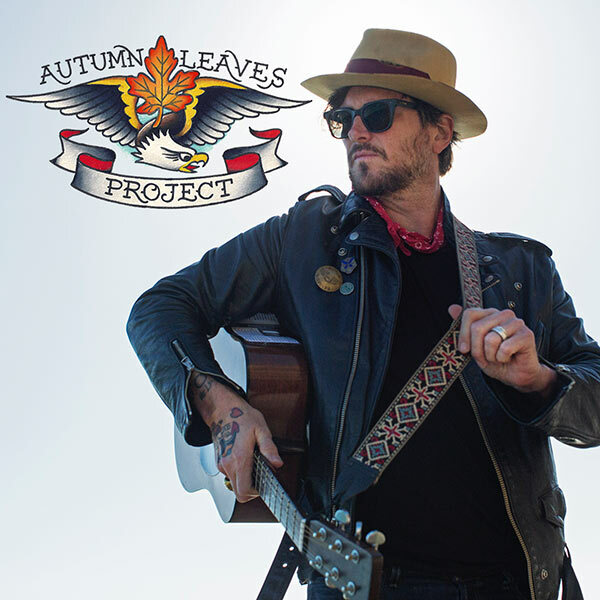 Founded in 2013 by Butch Walker, a legendary singer, songwriter, and producer, The Autumn Leaves Project was created in the wake of the loss of his father to pancreatic cancer. Walker’s father, Willard “Big Butch” Walker, died just 24-hours after being diagnosed with pancreatic cancer. The mission of The Autumn Leaves Project is to optimize the quality of life for those diagnosed with this tough, tough cancer. “Pancreatic cancer doesn’t give you a chance to reconcile with it, doesn’t let you make plans sometimes or prepare for the ending; it just usually sneaks up on you and gives you no warning until it’s too late,” said Butch Walker. Butch Walker has performed with, written, and produced albums for various top artists including Taylor Swift, Train, Pink, Avril Lavigne, Keith Urban, Katy Perry, and more. He is also a featured artist in Klipsch’s “Keepers of the Sound” video series. Learn more about The Autumn Leaves Project at: www.autumnleavesproject.org. See Klipsch products and learn more about this and other initiatives at: www.klipsch.com.